Amber began Beautiful & Beloved in 2013 as an online boutique meant to serve survivors of human trafficking by bringing both awareness to the issue and to sell the goods handcrafted by these survivors. Since 2013, lots has changed for Amber and Beautiful & Beloved, but one principle remains the same:. the desire and need to speak life and love into women who are survivors of trauma. Amber experienced a rapid and terrifying decline in her health in 2015. She was diagnosed with several autoimmune diseases and struggled to make it through every day. Her discovery of Holy Yoga led to Amber understanding that the disease in her body was a direct result of the trauma and stress in her life. 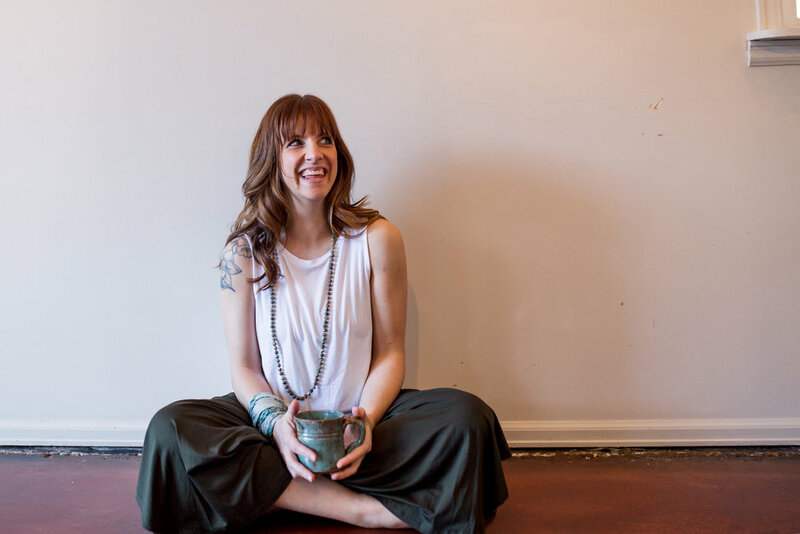 By using yoga, essential oils, talk therapy, healing prayer, and meditation, Amber found healing for not only her body but her spirit and mind as well. Now, Amber has dedicated her life to helping other women find healing.